The Supreme Court has issued a notice to Union of India and the State of Madhya Pradesh to consider whether any steps are being taken to ensure expeditious hearing of criminal appeals by creating an alternative forum. 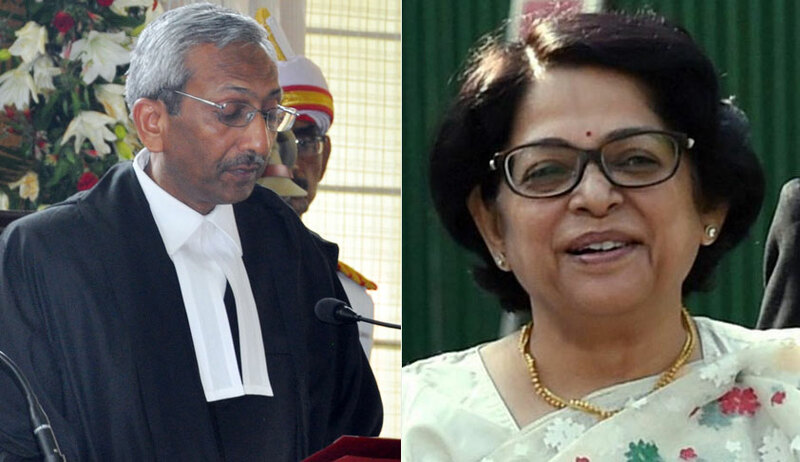 A bench of Justice Adarsh Kumar Goel and Justice Indu Malhotra was considering a Special Leave Petition wherein the petitioner stated that criminal appeals of the year 2001 and 2002 were being heard in Madhya Pradesh and there is no chance of subsequent appeals being heard expeditiously in spite of mandate under Article 21 of the Constitution. Several judgments, including Hussain and Anr. v. Union of India and Krishna Kant Tamrakar v. State of Madhya Pradesh, were quoted before the bench. The court, after issuing the notice to the Centre and Madhya Pradesh, posted the matter on 17th July. In another case, on Monday, the same bench had directed the Law Ministry to apprise it about the status in considering the amendment in Code of Criminal Procedure at par with Section 339-B of the CrPC as applicable in Bangladesh providing for ‘trial in absentia’ of accused who absents during the trial.